A play is coming to the Donmar theater where they shoot BBC Sherlock. Tom Hiddleston of Thor 1,2 and the Avengers play the title character based on the play by some guy named Bill. We might have some one from this amazing looking performance on the show with us. The Coolidge corner theater is showing this amazing play. A fan of bloody good plays look no further than this one. 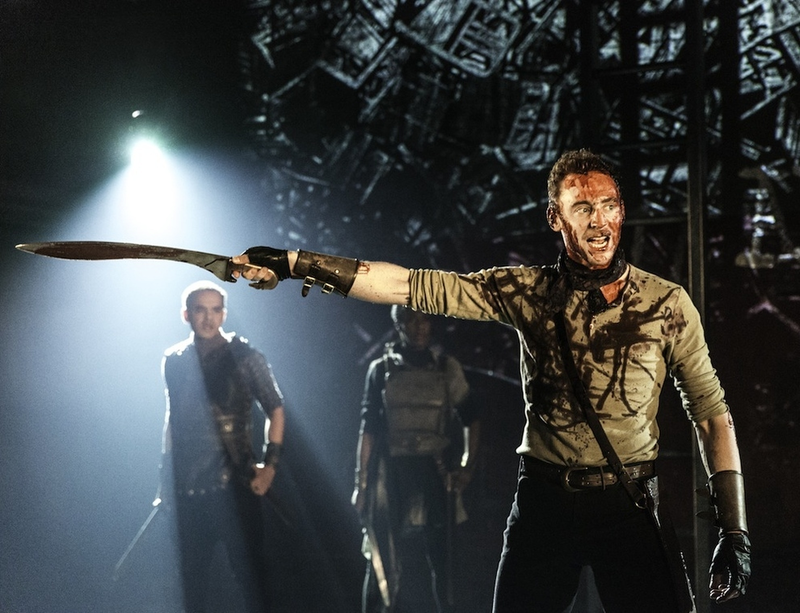 “Coriolanus | Radio of Horror Blog” was indeed a remarkable blog, cannot wait to look over alot more of your posts. Time to squander a bit of time on the net lmao.